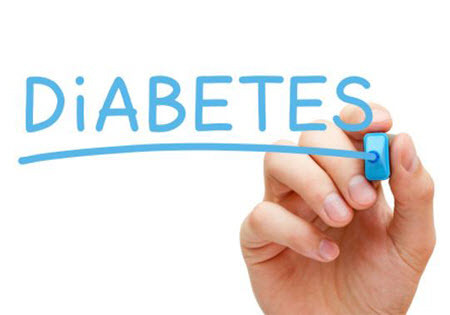 The company proudly announces our support for diabetes research at the University of Maine. As part of our ongoing commitment to this cause, an unrestricted gift has been donated to the Townsend Lab. Dr. Kristy Townsend and her team are making impressive contributions in several areas including energy balance and neuroplasticity. Some of their discoveries could play a significant role in the development of clinical treatments for diabetes and its complications such as neuropathy.